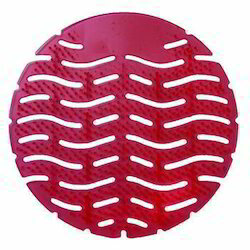 WE ARE IMPORTER AND MANUFACTURE OF URINAL SCREEN. 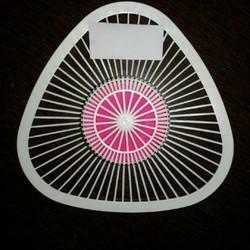 We Are Leading Manufacture Of Urinal Screen Mat Color And Fragrance. Our notoriety in the business sector is generally inferable from our accuracy composed Urinal Screen from our wide accumulation of items. Offered screen is made utilizing great quality fundamental material and dynamic innovation by our capable experts. Our offered screen is broadly utilized as a part of private and business toilets inferable from its premium quality. Notwithstanding this, noteworthy quality and sweet aroma expands the interest of our offered screen in the business sector. 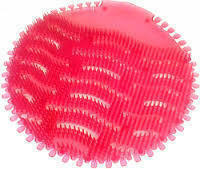 We are leading Manufacture & supplier on URINAL BIO BLOCK. Used area MNC, HOSPITALS, MALLS, & More.